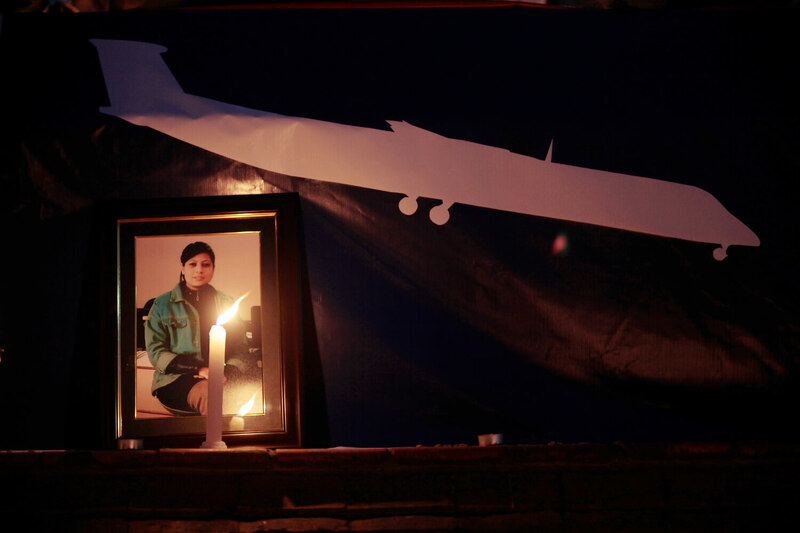 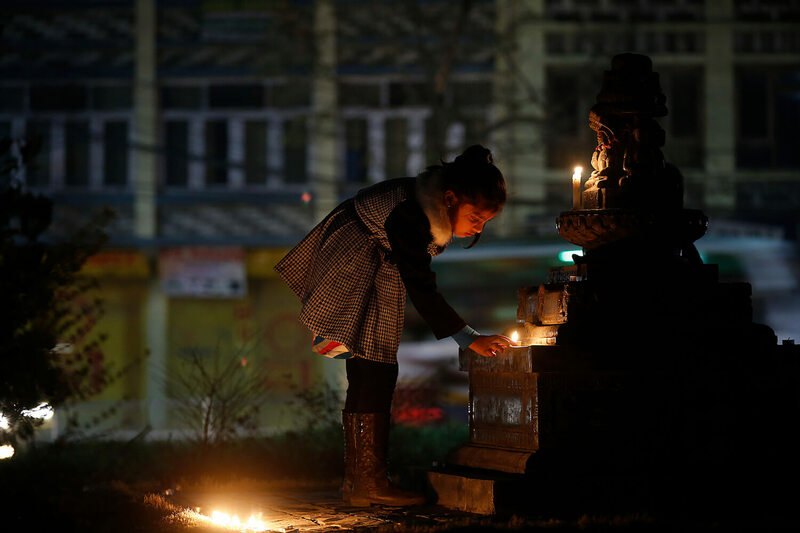 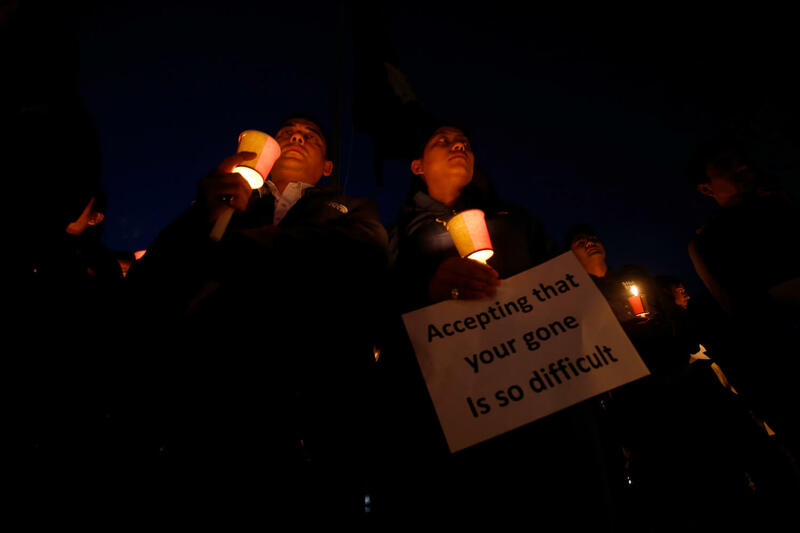 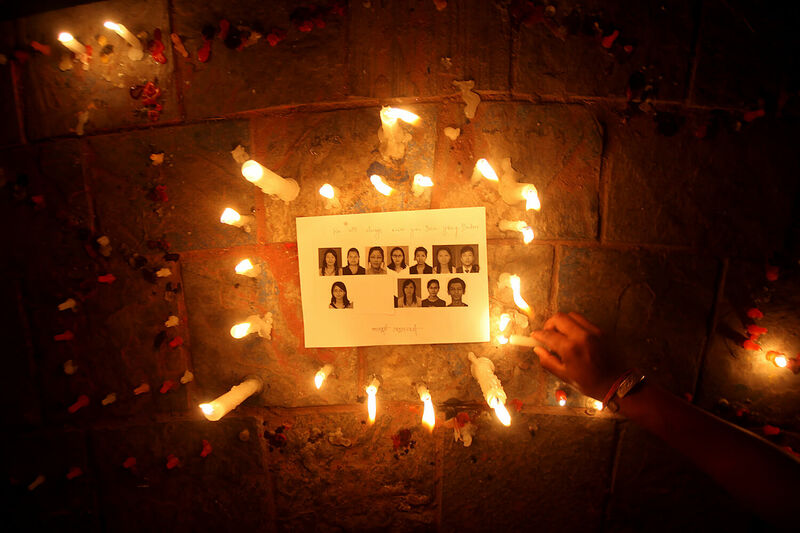 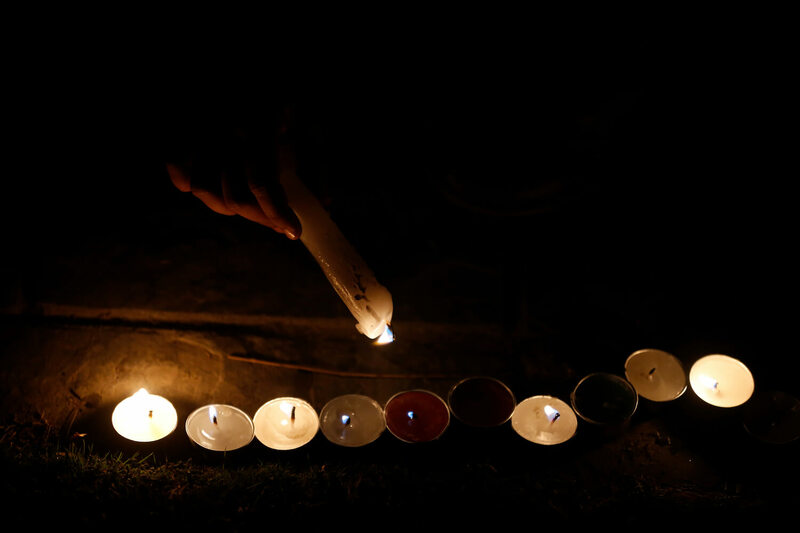 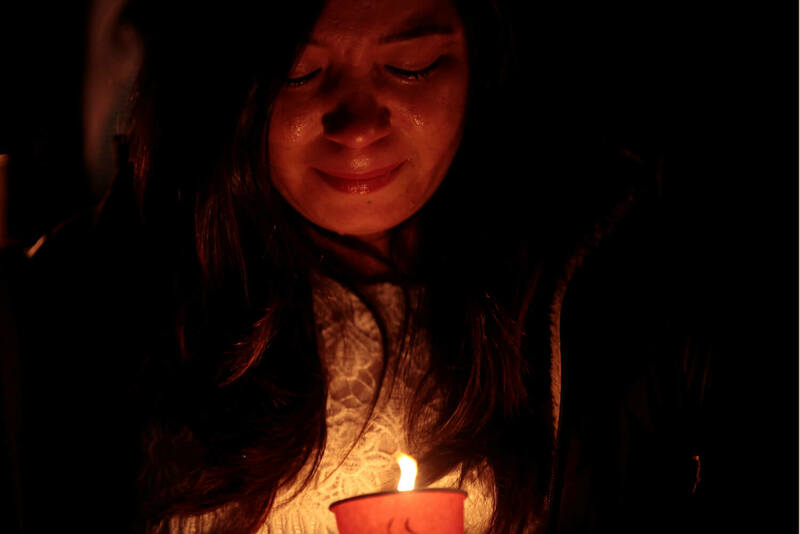 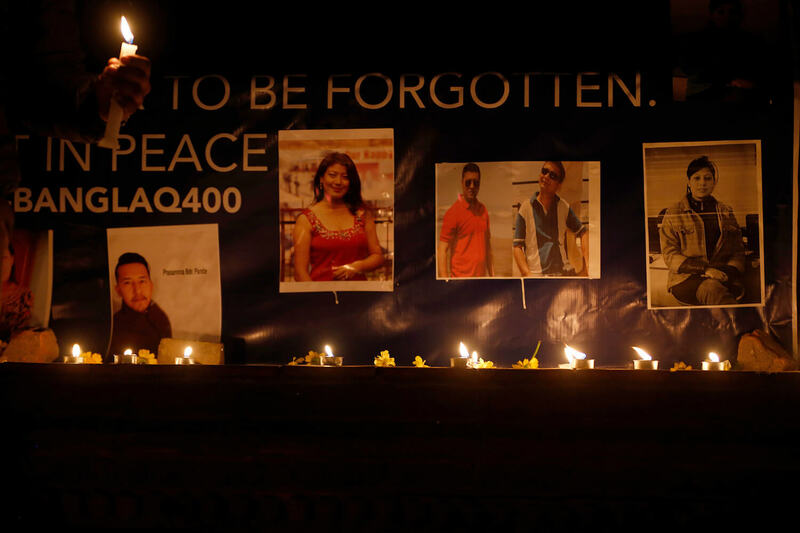 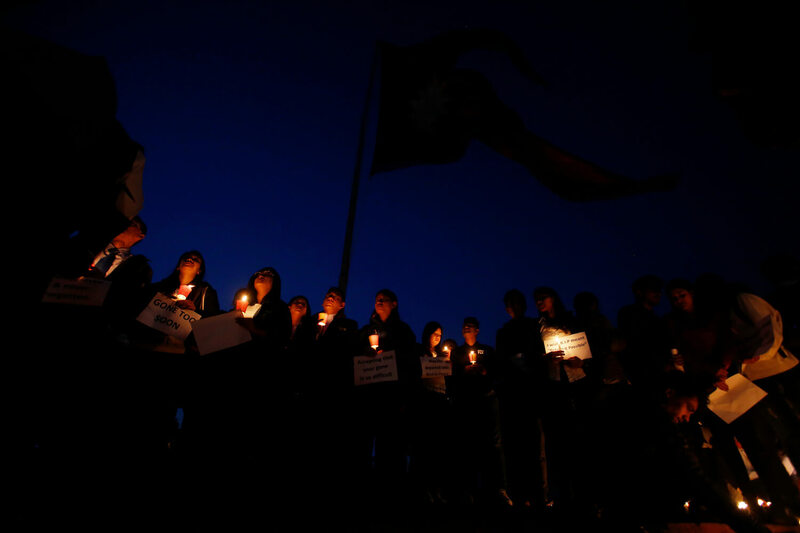 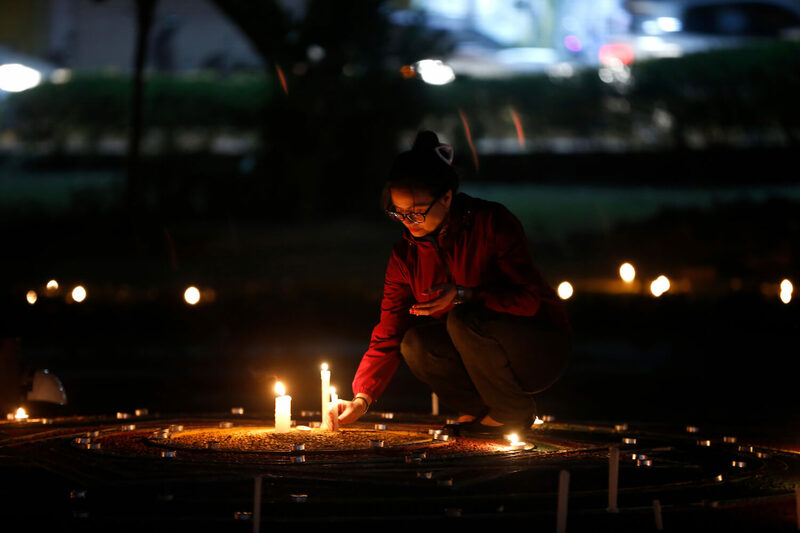 Family, friends and relatives of those who perished on 12 March, 2018 US-Bangla plane crash in Kathmandu gather for candlelight vigil at Maitighar. 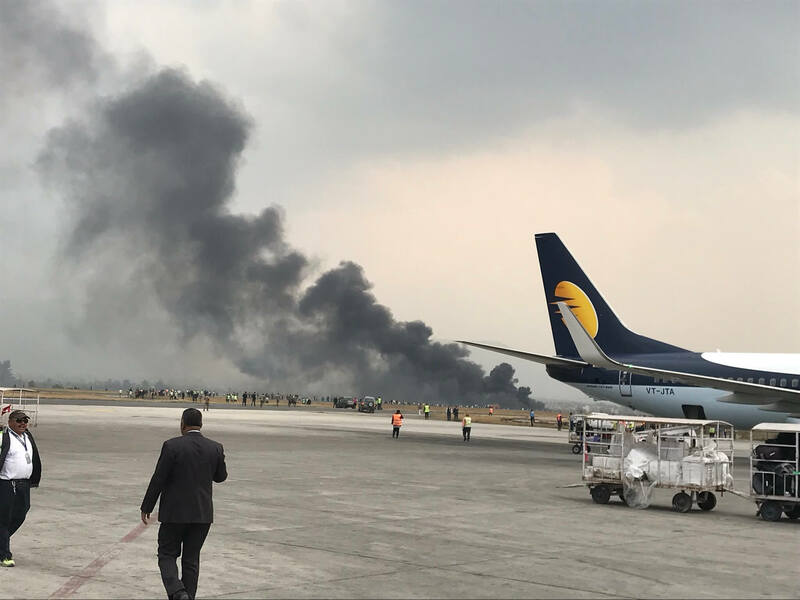 Of the 67 passengers and four crew members on board, 49 have been declared dead. 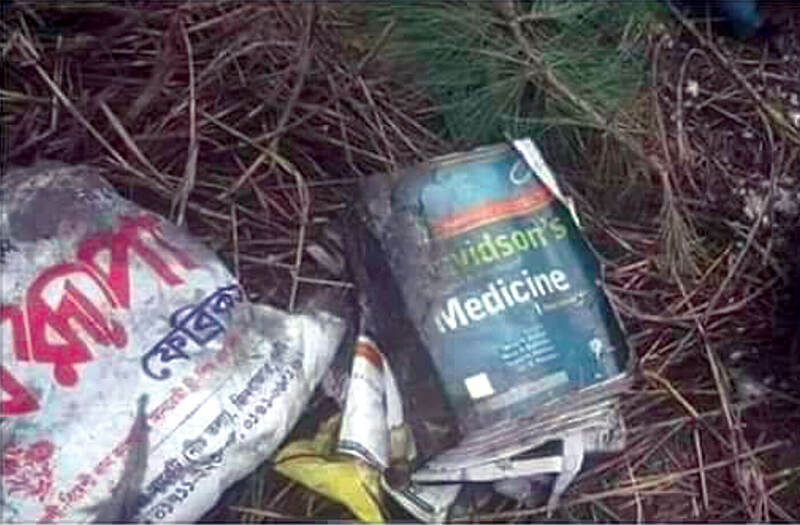 Among the deceased, 28 were Bangladesh nationals, 22 Nepali, many of whom were MBBS students returning home after completing their studies, and one Chinese. 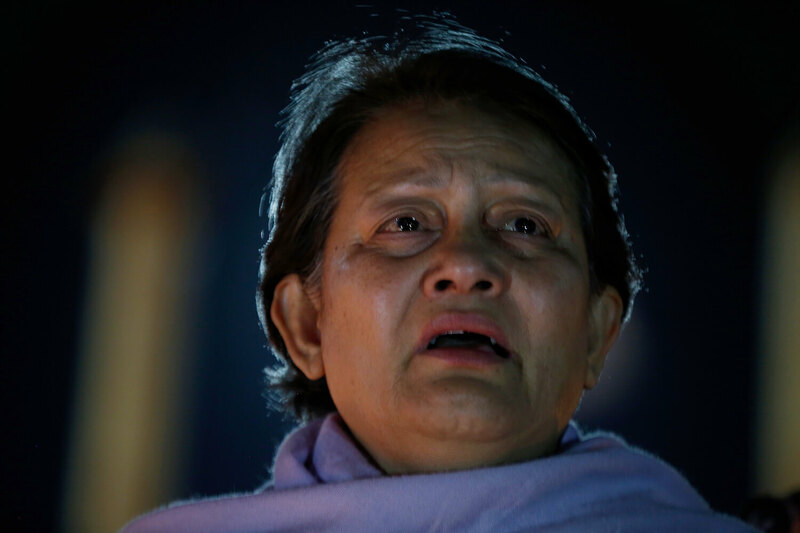 Should Bidya Bhandari remain as President ?